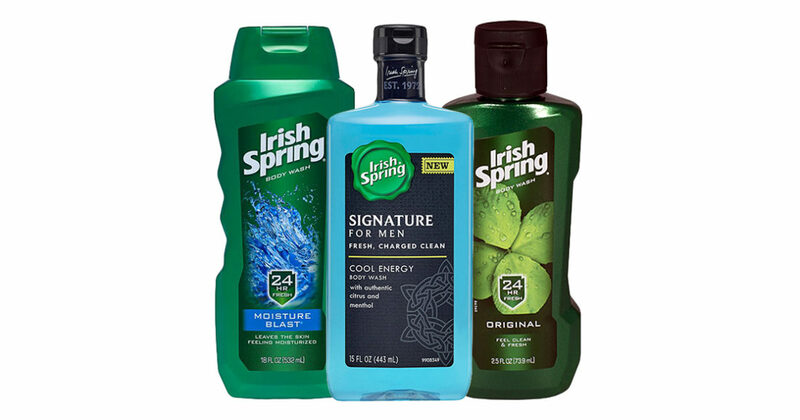 SAVE $1.00 on any Irish Spring Body Wash! Keep the men in your life clean and smelling fresh with Irish Spring body wash. Gentle on sensitive skin while still able to get the job done, Irish Spring is perfect for the man, young or old, who’s not afraid to get a little sweaty. Save $1.00 on any Irish Spring Body Wash (excludes Trial or Travel size). Expires 8/16/06.